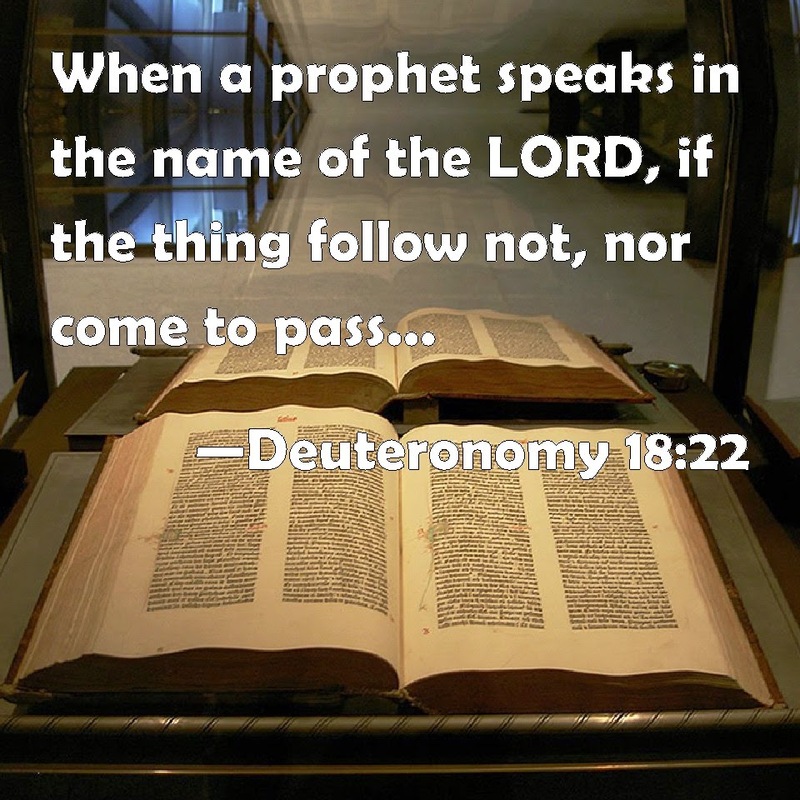 Once a false prophecy is spoken over a sincere but undiscerning believer, this supposed divine "word" becomes a chain about his neck. For when it does not come to pass, the condemnation will wear him down, cause him to question his relationship to God or his very salvation, or may turn him bitter toward the Lord whom he believes promised it in the first place. Wherever he goes, he will hear the clink and drag of those formidable links, ever reminded that he must have done something wrong, or that God really doesn't care. "Wear him down"... no kidding! Luckily though I have a deep enough faith that it didn't cause me to be bitter with Him and I've no question in my salvation, unfortunately I allowed it to cause me to be bitter with others that I love along with being disappointed in myself for following emotions rather than discernment.